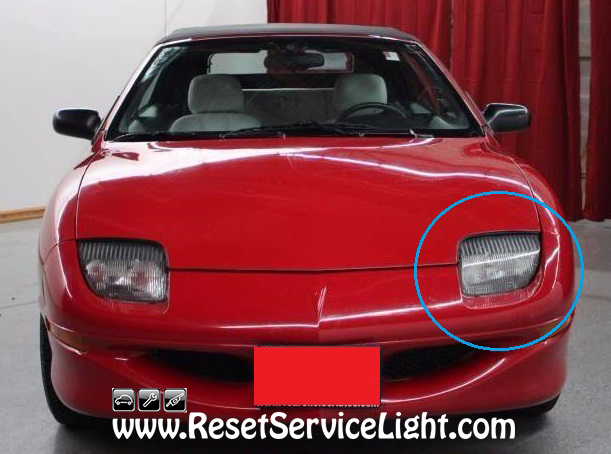 Do it yourself, remove and replace the headlight assembly on your Pontiac Sunfire, produced in the years 1995, 1996, 1997, 1998, 1999, 2000, 2001 and 2002. You will require a 13 mm wrench or socket, a flat blade screwdriver and about 20 minutes. In the beginning, open the hood of your car and remove the six pins that hold the plastic panel above the entire front part of the car, including the headlights. Basically, you just have to take a flat headed screwdriver and pry out the middle part of the pins and then get underneath and remove them. Next, just pull out and detach the plastic cover. 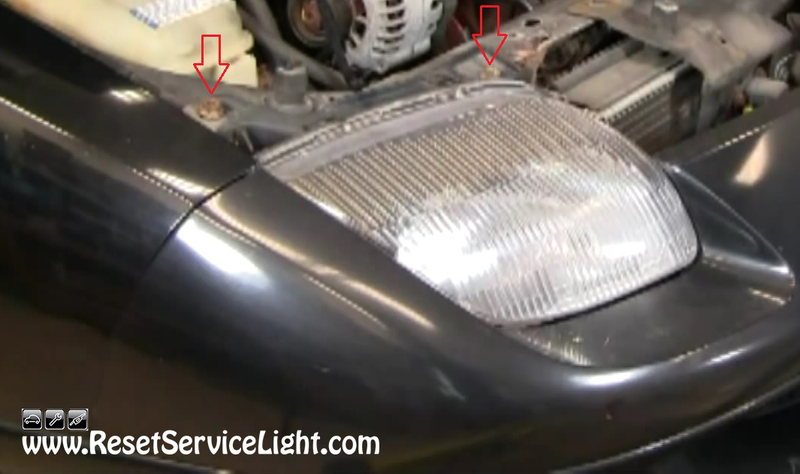 This will give you better access to the headlight assembly. You will have to undo the two 13 mm bolts that hold it, located in the upper part, as you can see in the picture below. They can be removed with a regular wrench or a socket and a ratchet. After you do it, you can lift the light a little bit and just pull it towards you. 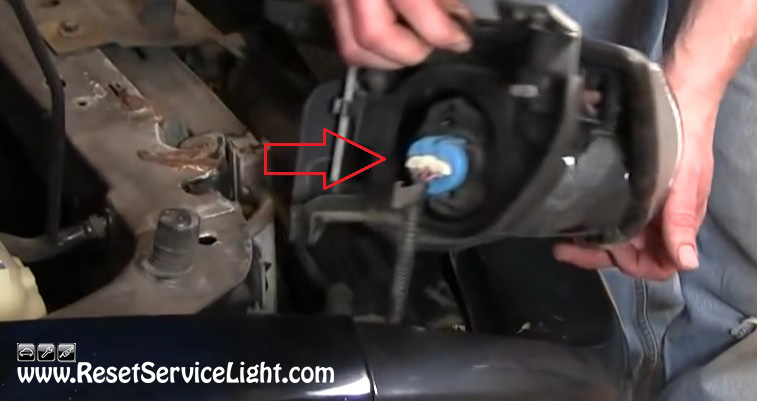 You can remove it completely after you unplug its electrical harness, as shown below. At this point, you can replace the assembly with a new one. 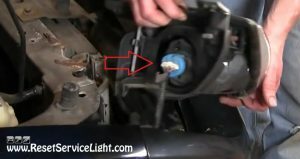 Align the new headlight correctly, connect its harness and secure it with the two bolts. 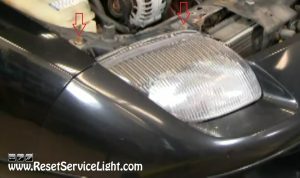 This is all you have to do, if you wish to replace the headlight assembly on your Pontiac Sunfire, made between the years 1995 and 2002.